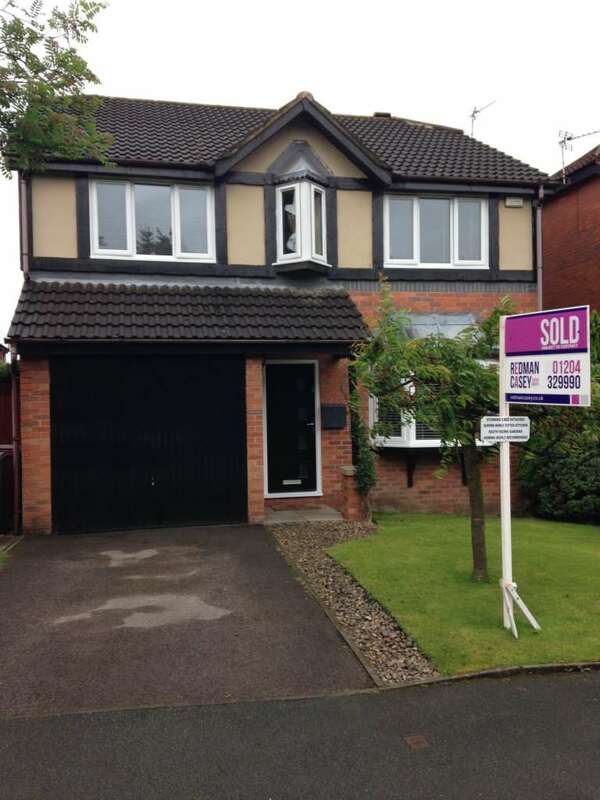 Redman Casey Estate Agency - News- Sold In 14 Days ! Sold In 14 Days ! Our client`s are delighted - they`re on the MOVE within 14 days of coming on the market with Redman Casey, Horwich`s newest local estate agency business.